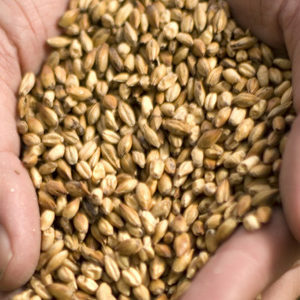 New Zealand’s Gladfield Malt has announced that its 2018-19 crop is the South Island company’s best vintage ever. 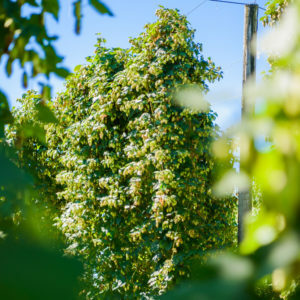 Fifteen hours after announcing the arrival of two new hop varieties onto the Australian market, Tasmania-based hop broker Hopco put up the ‘sold out’ sign. 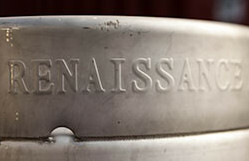 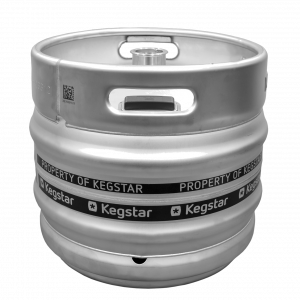 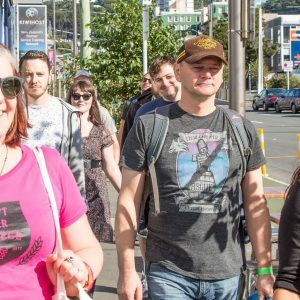 As Waitangi Day approaches, representatives from the New Zealand beer community last week sent out a very important message. 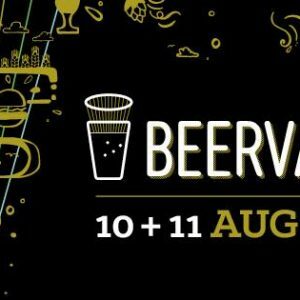 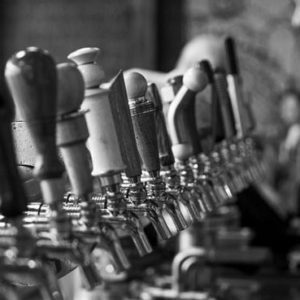 New Zealand’s Beervana 2018 is all about discovery and collaboration and it’s happening this August. 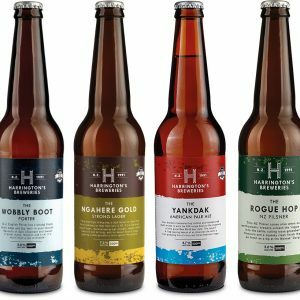 Kirin-owned Lion has purchased another brewery, with New Zealand brewery Harrington’s the latest to join the pride. 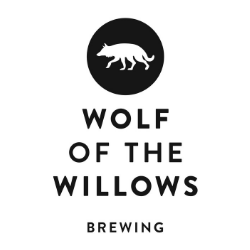 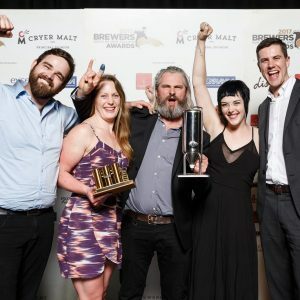 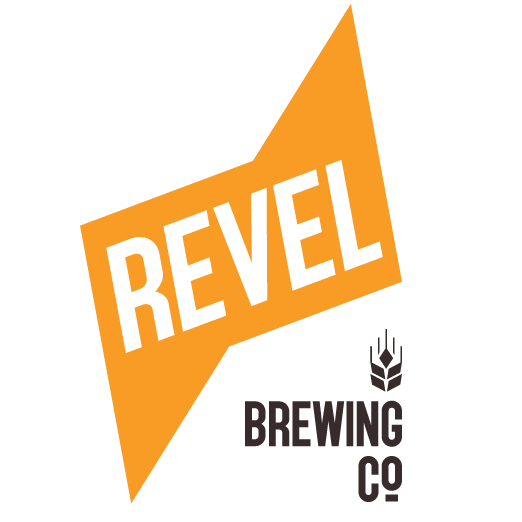 Wellington’s Garage Project has been named New Zealand’s Champion Brewer at the 2017 Brewers Guild of New Zealand Awards. 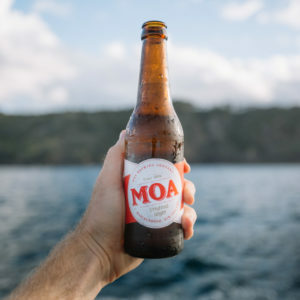 Moa Group CEO Geoff Ross and director David Poole have increased their shareholdings in the brewer, which has more than doubled its share price in seven months.